Products are broken down into the following sections, please select the section you wish to start with. 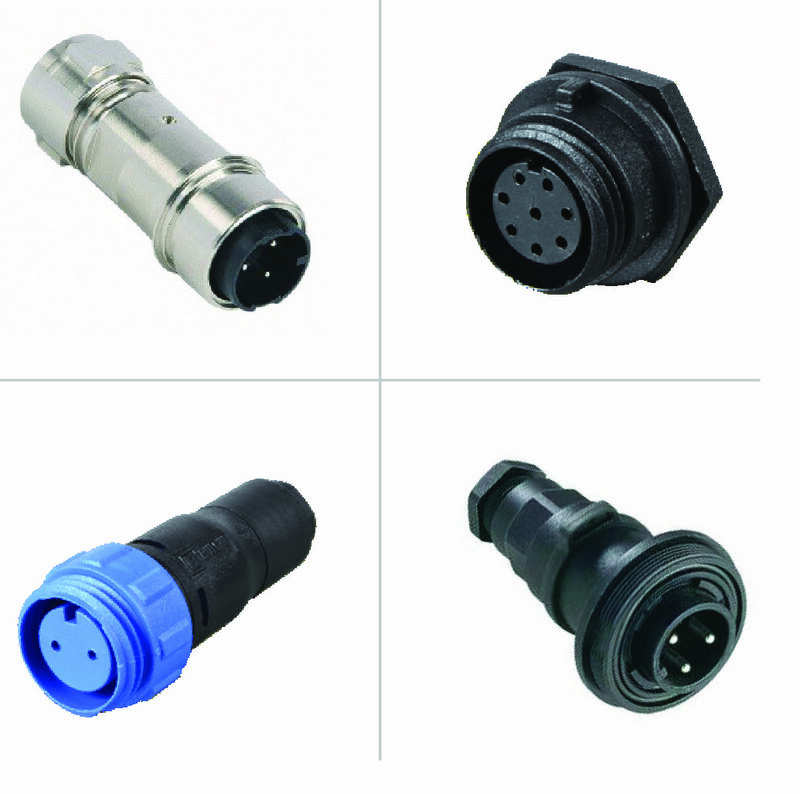 Waterproof Connectors are generally considered to be waterproof if they meet IP67, IP68 or IP69k ratings. 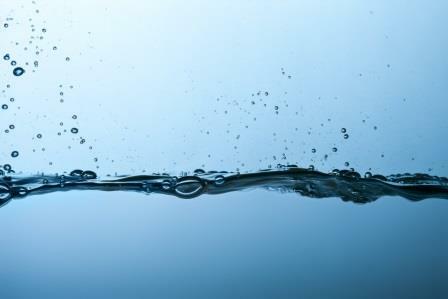 Each IP rating offers varying degrees of protection from liquids; from immersion at varying depths and lengths of time to the ability to withstand jet and / or steam washes. 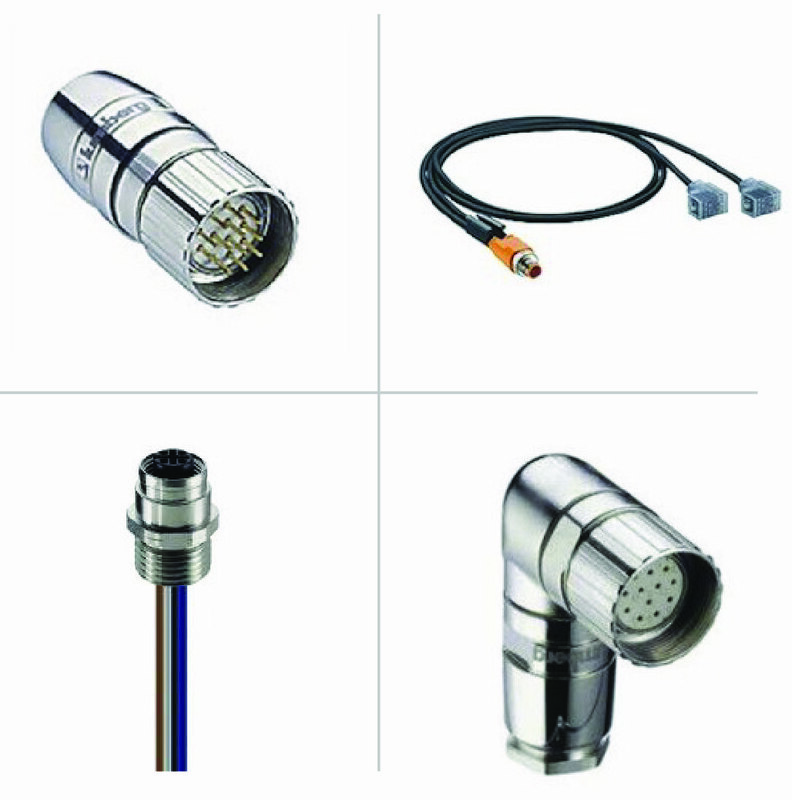 These includes products from sensor connectors to Multipole field attachable connectors suitable for different IP ratings. 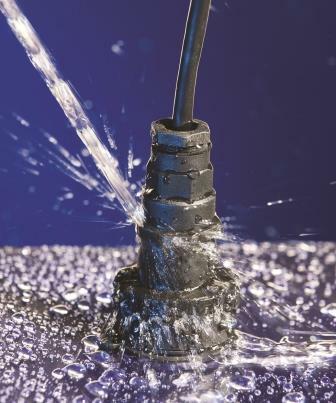 Our waterproof connectors ranges also cover Ethernet and USB data applications. 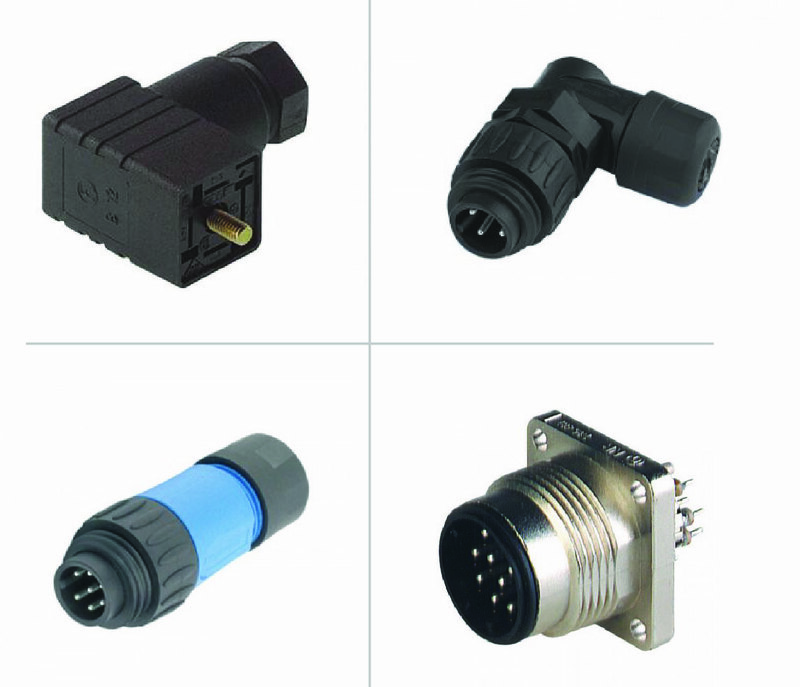 We supply industrial waterproof connectors from many quality manufacturers including Hirschmann, Lumberg Automation, Bulgin and INC. 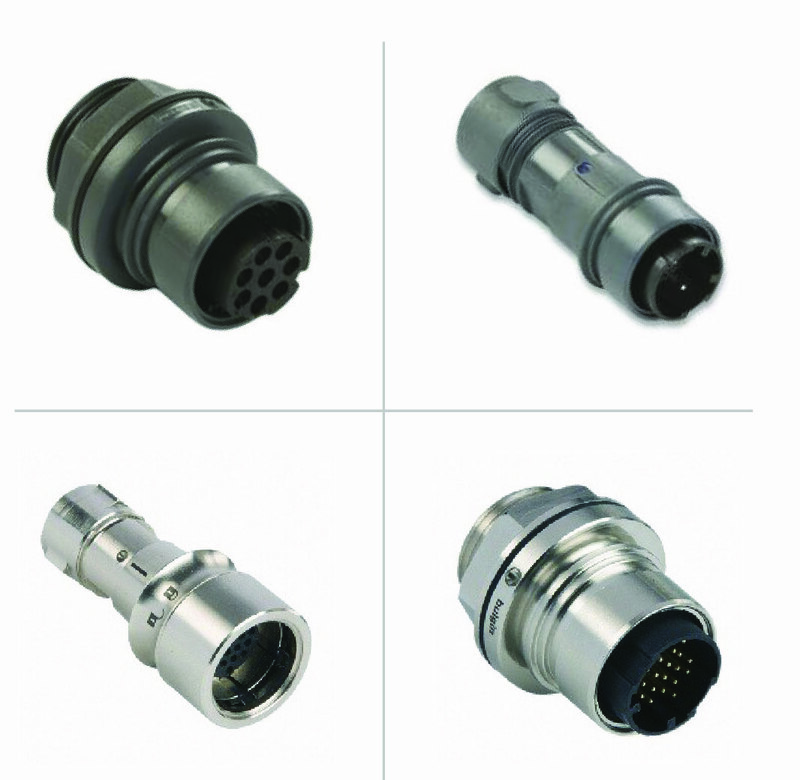 This wide range of connectors & lead manufacturers enables us to offer all types of connectors within a wide price range. 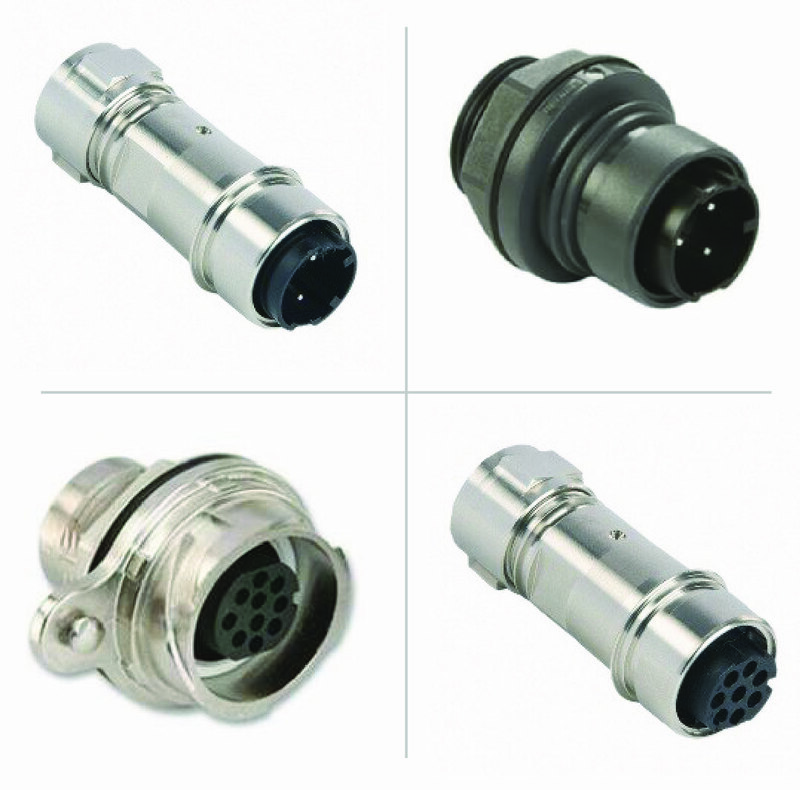 So regardless of your technical specification, brand or budget we are sure to offer you the right environmentally sealed connector to complete your projects on time and on budget. 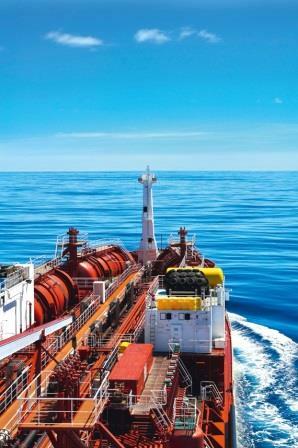 Just give us a call and one of our friendly staff will be happy to help.